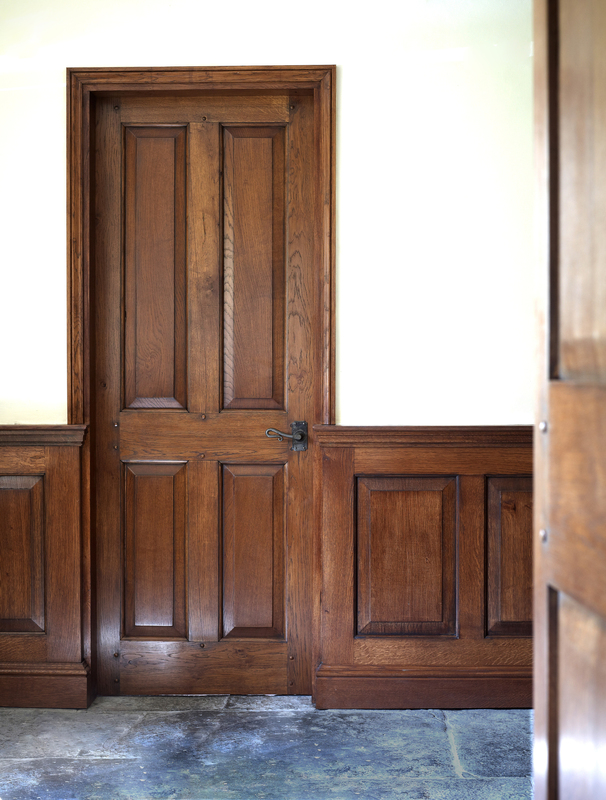 BEAUTIFUL DOORS ARE A MICROCOSM of the space beyond. 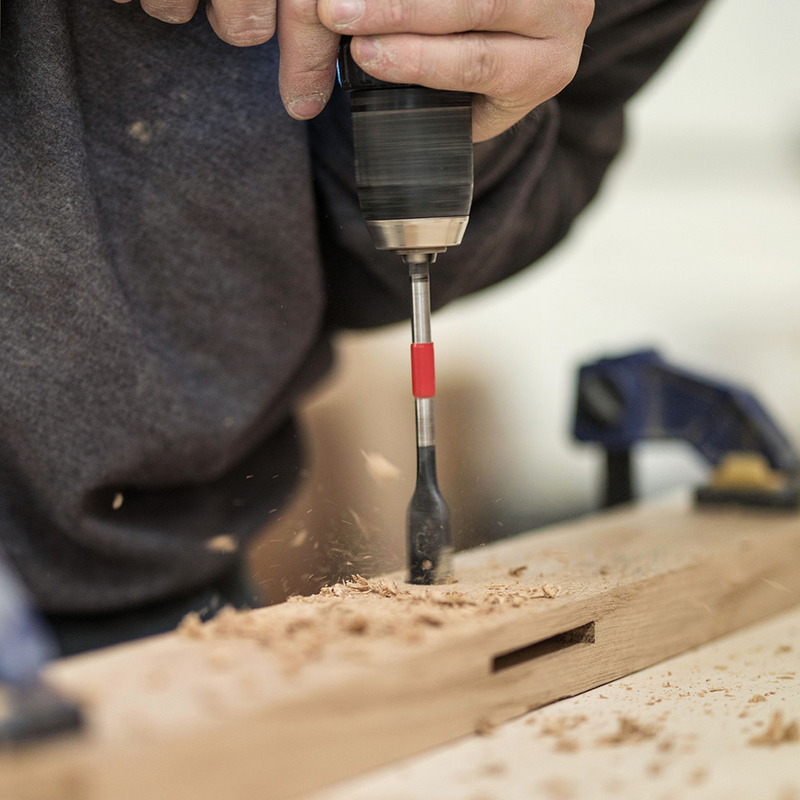 They set expectation and prepare the person for what lies inside. 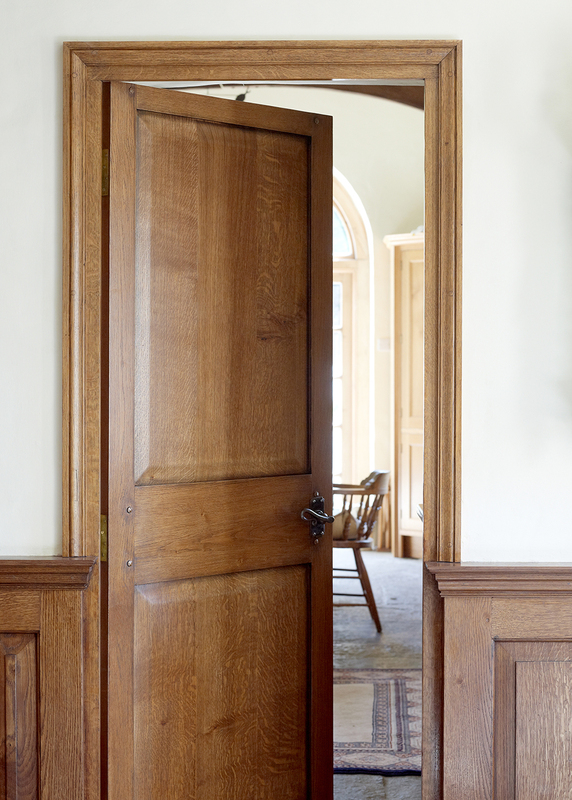 A grand and ornate door suggests a room of equal measure. 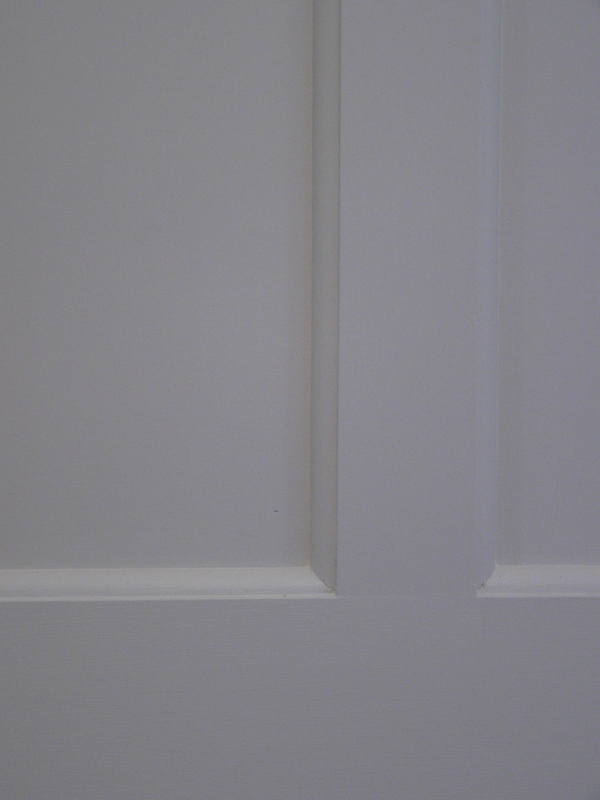 A functional door suggests a room designed for utility not pleasure. 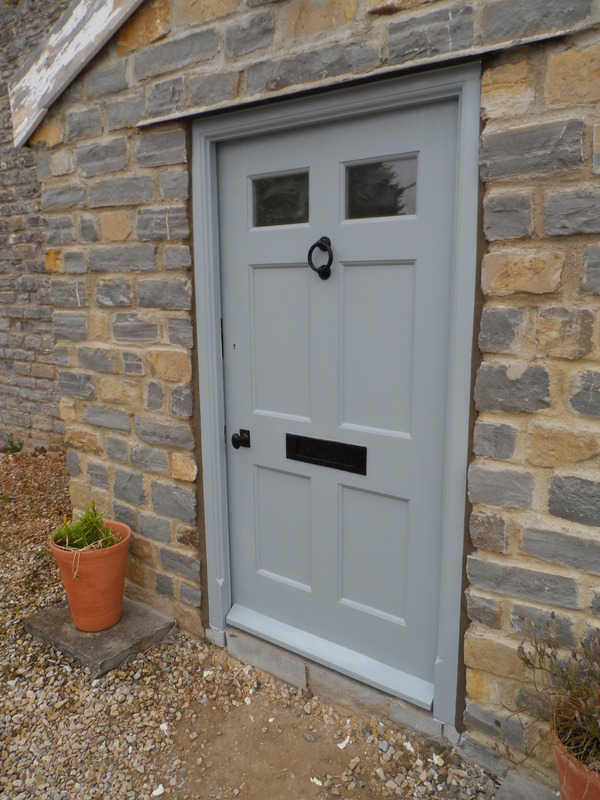 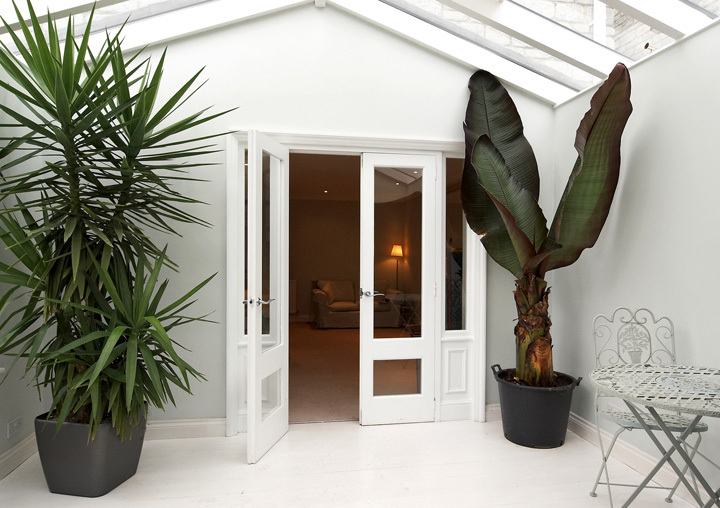 We offer a proposal drawing and quotation as well as a bespoke design & fitting service where any variation in door dimension can be accommodated. 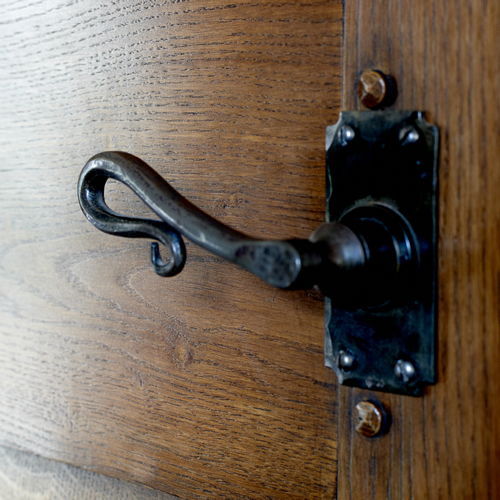 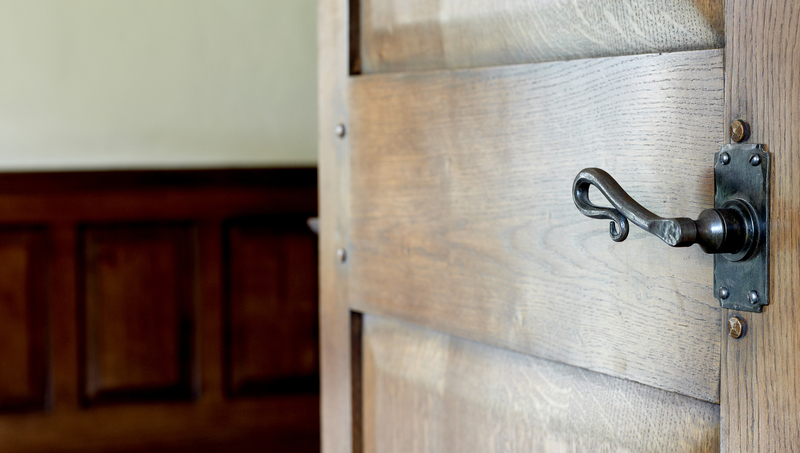 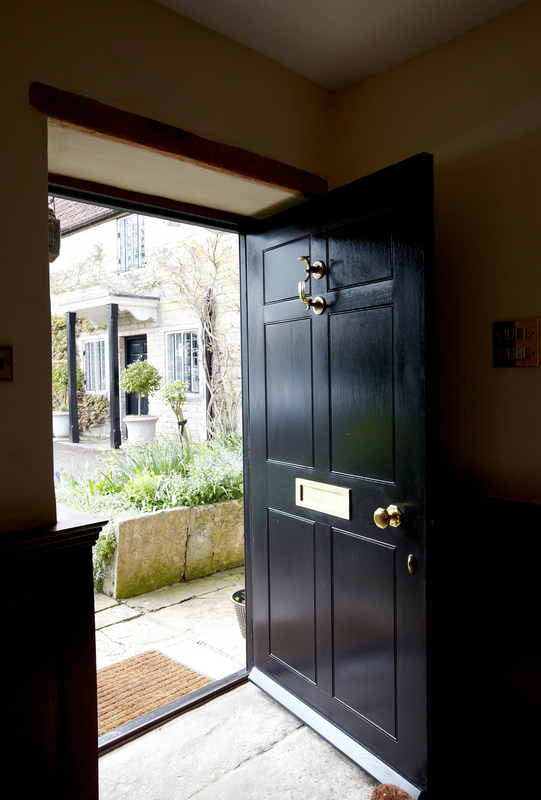 We are able to source many different types of timbers and produce solid timber doors, door stops, door frames, architraves and ironwork as single items or as a complete door set. 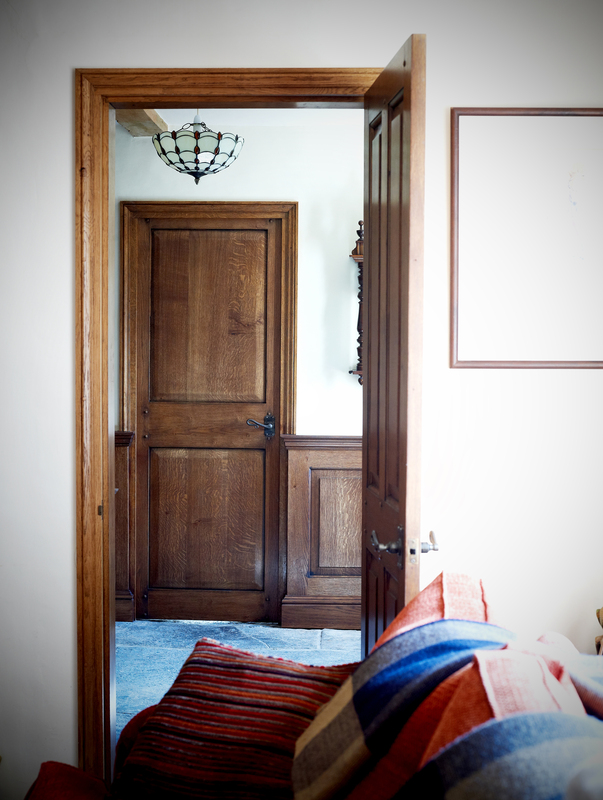 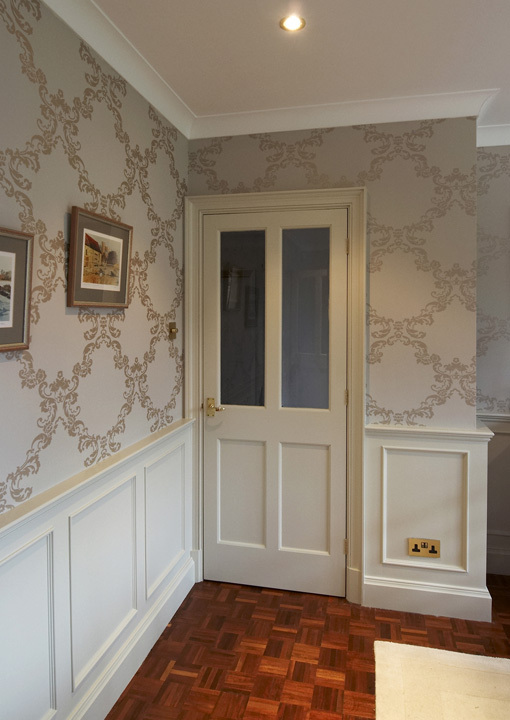 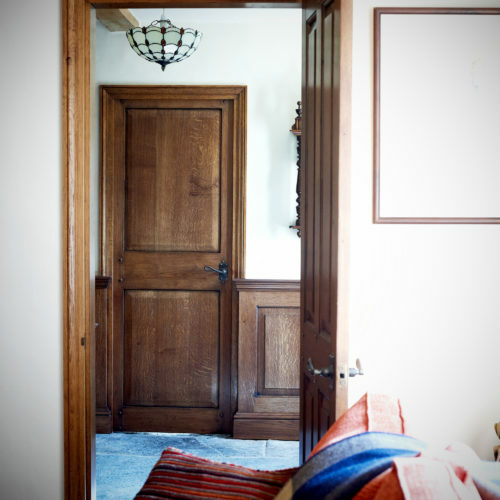 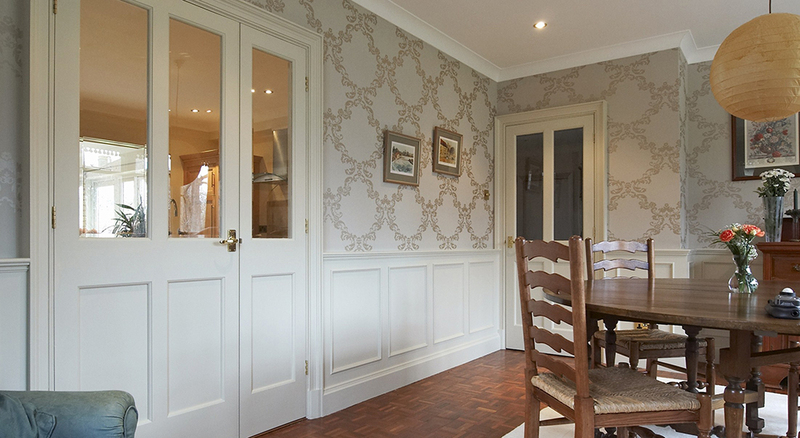 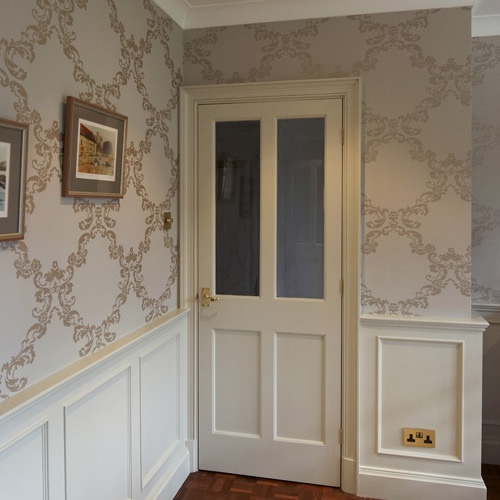 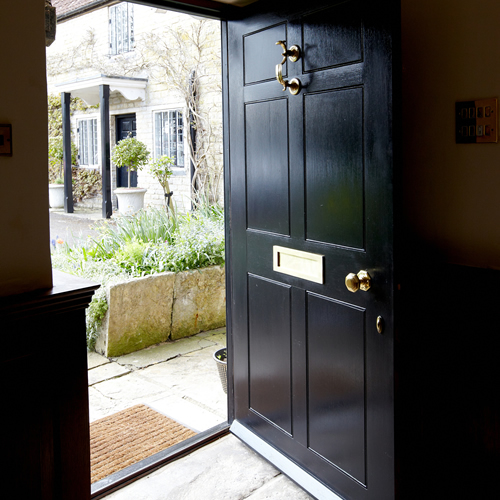 Wainscot interiors also offer a standard range of traditional and contemporary doors ranging from the 17th – 20th century together with door surrounds, canopies and architraves. 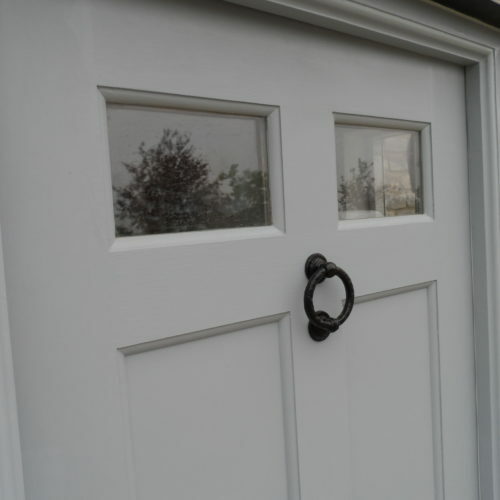 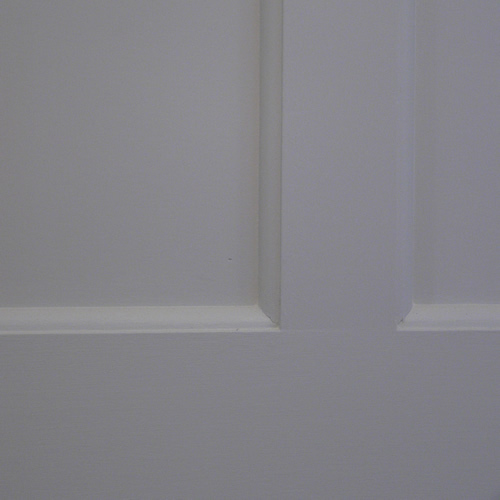 All our doors are manufactured to a very high standard and can be supplied in a French Polish, Hand Painted or Oiled finish.